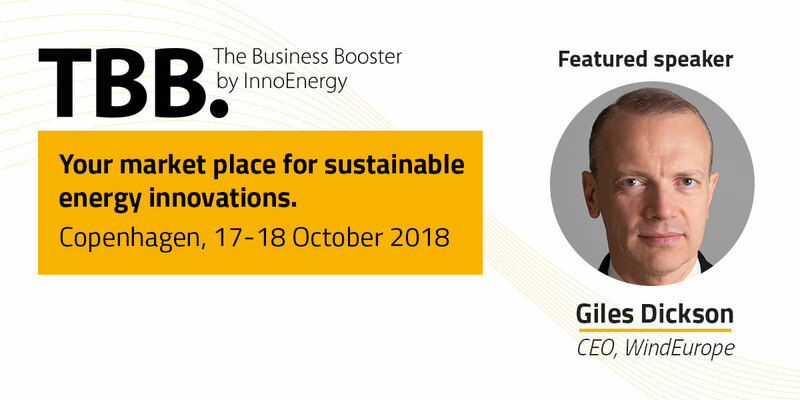 Next week the world’s leading event in sustainable energy innovation, The Business Booster, will take place in Copenhagen from 17-18 October. Attendees will gain unparalleled insight into more than 150 sustainable energy start-ups currently translating scientific theories into world-changing, commercially viable solutions. It’s no surprise that wind energy will be a major presence at this event: the modern wind industry was effectively kick-started by small start-ups only a few decades ago, and is now expected to be the top provider of electricity in Europe within the next decade. It already represents more than 260 000 jobs in Europe. It’s this type of progressive thinking – clear-eyed innovation leading to jobs and world-changing technology – which will be on the agenda at the Business Booster. The event will feature a line-up consisting of industry representatives, financial communities, policy makers, regulators, start-ups and press. 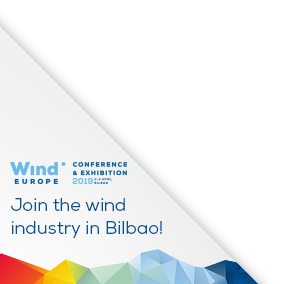 WindEurope CEO Giles Dickson is a confirmed speaker at the Business Booster, where panellists will explore game-changing wind energy innovations like floating wind technology and new digital solutions which are set to unlock revenue streams and increase efficiency across the wind energy supply chain. The event will also explore the electrification of transport and other European sectors, recently the subject of WindEurope’s major report, Breaking new ground. WindEurope Members get 30% off the registration fee. Just enter the discount code TBB2018_WINDEUROPE upon registration.